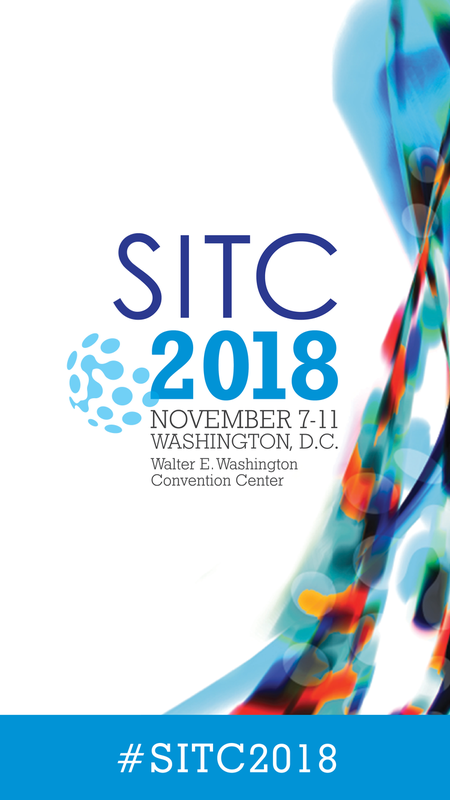 The SITC 2018 Meeting App is now available! Attendees can browse abstract titles, create a personalized schedule to bookmark specific oral presentations and other activities during the Annual Meeting & Pre-Conference Programs, engage with other attendees in the activity stream, follow the conversation on social media and more. Download the SITC 2018 Meeting App from the App Store (iOS) or Google Play (Android).